In most cases Sage ERP MAS90 and MAS200 workstation setup will properly setup your computer for use with the popular Paperless Office feature which allows printing reports and forms to PDF. However some users have reported issues where installation to Windows 7 computers may be troublesome. They report either issues with the paperless drivers not installing or various registration related errors. Often we find that logging in and running workstation setup as administrator solves the issue. 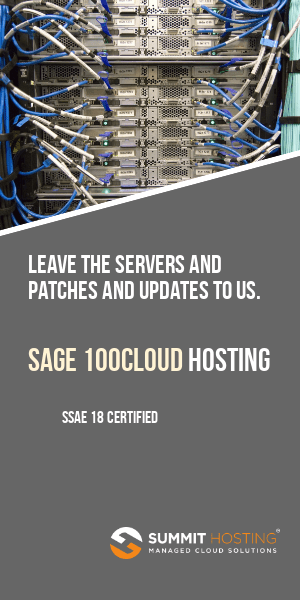 In some cases you may find that extra measures such as registry tweaks (as advised by Sage) are required. I just noticed on the Sage Community Forums that someone has come up with an easier way to attempt to resolve pesky Windows 7 Paperless Office issues. This involves using the MAS version 4.4 install files for paperless – and installing them to your version 4.30 system. First a warning. We’ve not yet tested this – so you’re on your own if something breaks or is damaged. Make a backup before attempting this solution. Remember that in most cases you can install Paperless Office straight from the workstation setup — with no need for this workaround. You should only use the below tip if you’ve tried to install paperless, have researched the Sage KB for solutions – and still failed. UPDATE: Sage have issued an additional knowledgebase article which seems very comprehensive in the number of tips that it provides. If you are having trouble with Paperless Office hanging on Windows 7 or Windows 2008 please review this Sage KB Article.